Calling All Interested in Becoming New Members of Grace! 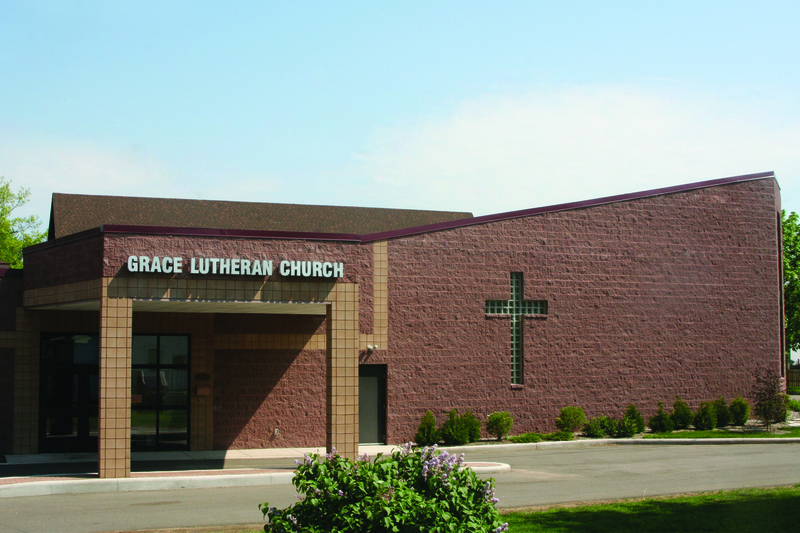 Would you like to become a member of Grace Lutheran Church in Tomahawk, Wisconsin? Do you know someone who may be interested in becoming a member of Grace? 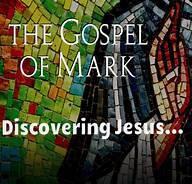 Pastor Mark and Pastor Rebecca invite all those interested in becoming members of Grace to learn about the history of Grace, the ELCA, Grace’s vision for discipleship (following Jesus), its ministries, and, of course, its fellowship! Sunday, April 15: Lunch at 12:00 noon —We will introduce the staff of Grace and learn about the history of Grace, our greater-church relationship with the ELCA, and Grace’s Mission and Vision. Refreshments will be served. Sunday, April 22: Discipleship session at 9:45 am—We will discuss what it means to be a disciple of Christ—a follower of Jesus. Sunday, April 29: Ministry session at 9:45 am—We will discuss the ministries of Grace, the ministry of your own life and its impact on your life, family, community and the world. Sunday, May 6: Evening meal at 5:00 pm with pastors and sponsors. Sunday, May 13: Installation of new members during worship— We will officially welcome you and your family into the family of Grace Lutheran. Your sponsor (member of Grace) will introduce you and your family during the worship service that best fits you. All current members of Grace are invited to refresh and renew their understanding of Grace – its ministries and beliefs – by attending any or all of the sessions. Attendance at all sessions is not mandatory for becoming a member. Rather, it is a way to connect and learn together about each other, about Grace, and about Grace’s ministries. All learning sessions are open to everyone, and new members are encouraged to attend. All members are invited to the welcoming worship service Sunday, May 13, 2012. If you are interested in becoming a member or would like to sponsor a new member/family, please call Debbie Hetzel in the church office, or Pastor Rebecca (715) 453-4066), so that preparations can be made accordingly. We look forward to seeing you! This entry was posted in education, events, general. Bookmark the permalink.